Good budget Hotel Apartments ... For the traveller who would prefer to get out of their hotel room and explore a city, this hotel is perfect. 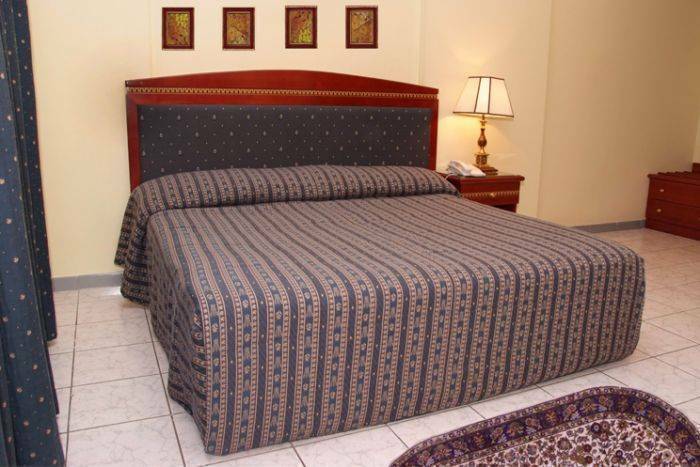 The price is good value, the rooms are clean and well-appointed. 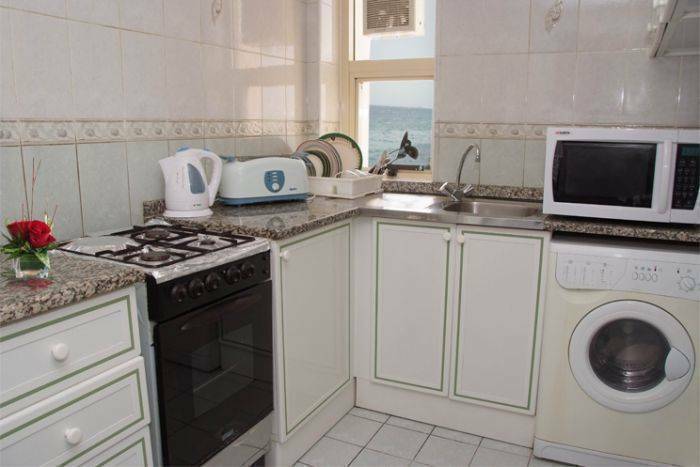 Complete set of crockery, utensils and Fully Automatic washing machine. * Transportation To and From- Airports ( Dubai & Sharjah ) for confirmed reservations ONLY. 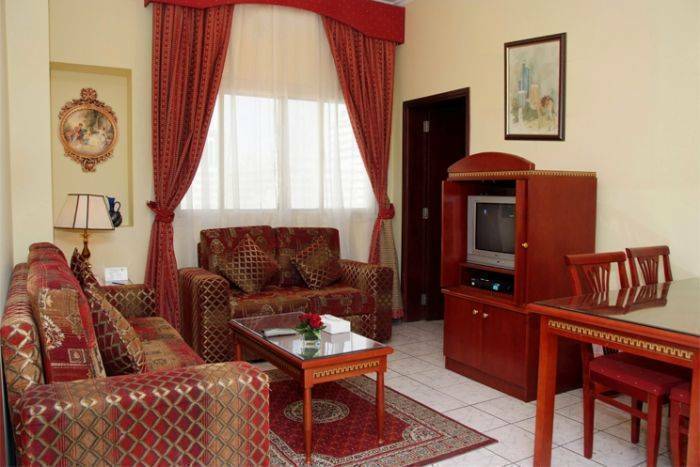 AL SHARQ FURNISHED SUITES centrally located in the heart of Sharjah city . looking for individual attention of consistent standards and personalized service. Dubai International Airport is in a distance of 12 km from the hotel and so is the Sharjah International Airport. 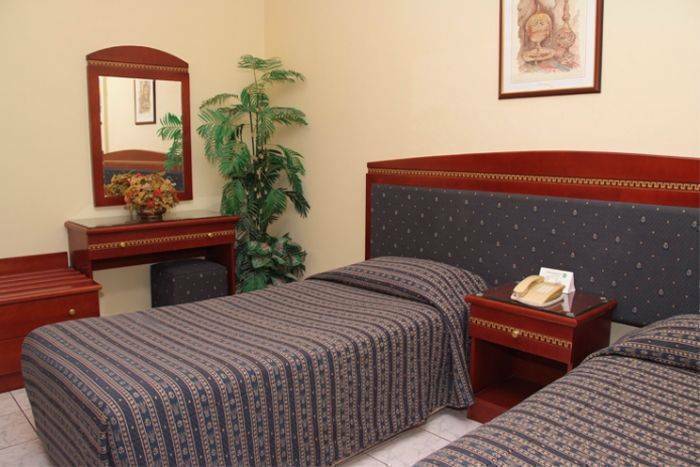 The hotel is just minutes away from Business areas, shopping centers, parks and Beaches.